At ShutterBooth we understand your Big Day demands exceptional service and perfection. It’s through our local and national experience that we have learned what it takes to provide a Photo Booth with the highest of expectations. 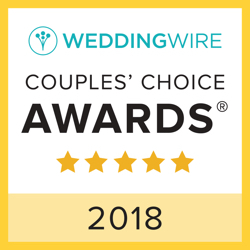 We have worked with over 10,000 satisfied customers nationwide earning a ranking as the #1 Photo Booth Rental Company and our testimonials speak loudly for themselves. 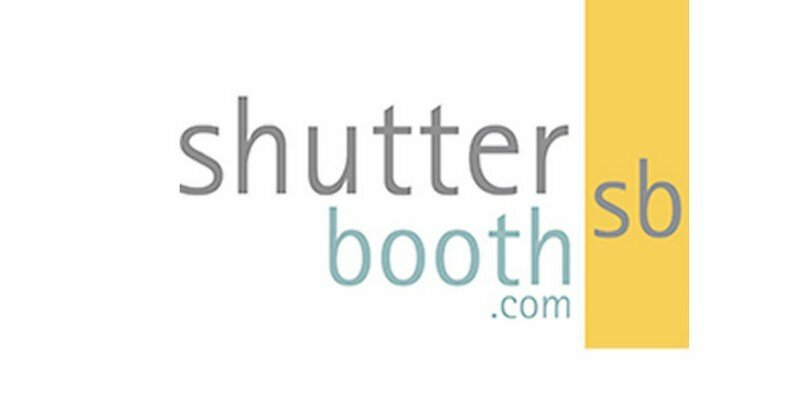 Request Information now and hear what our brides had to say about ShutterBooth. an outstanding host on site the entire time entertaining and caring for your guests.